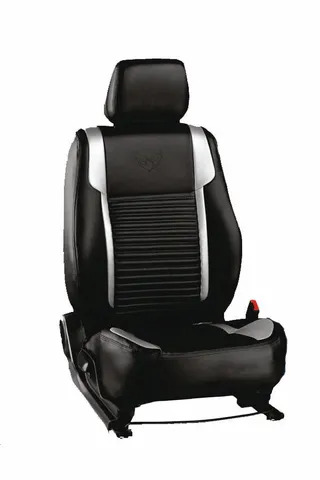 An attractive straight quiting done in center of cover to give the simplicity to a car. 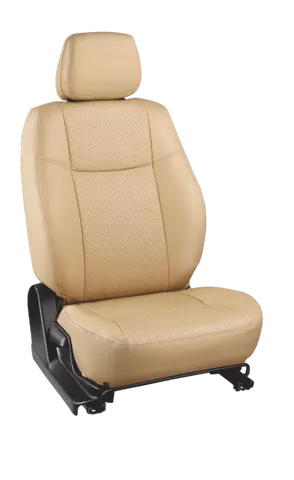 High automotive grade Pu/ Pvc, Permanent Dry feel, No chemical odour used in covers. 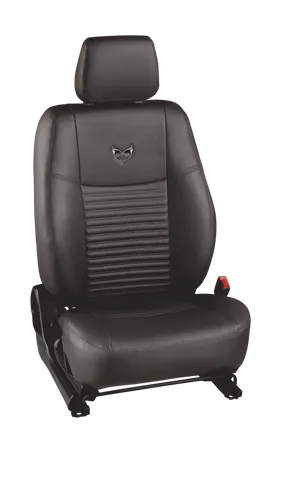 Skin fit (accurate size that fits perfect on the original seat ) does not D-shape or become loose, easy to clean an maintain. 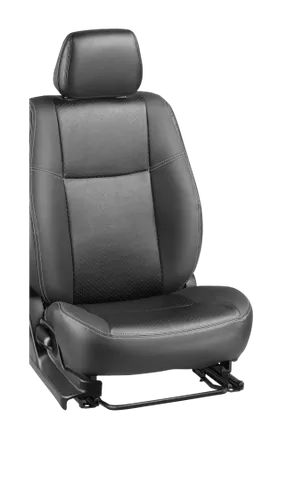 A fitment Process that involves the uses of multiple tape wires that are manually tired to the seat for bucket (original) fitment. 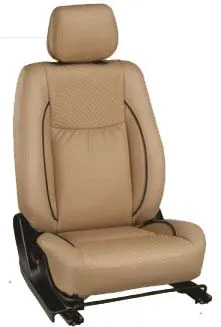 Our Fabric Are Highly Durable, Scratch Resident, Water And Spill Resident, Very Soft And Comfortable To Sit On. 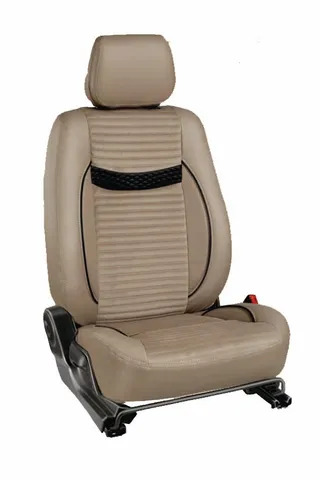 Dolphin is well known Indian Brand which manufacture Car Seat Cover, Back Cushion, Pillow, Stearing Covers and neck cushion. 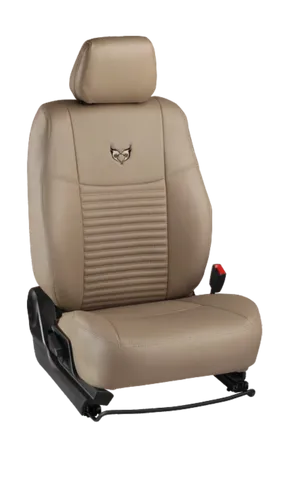 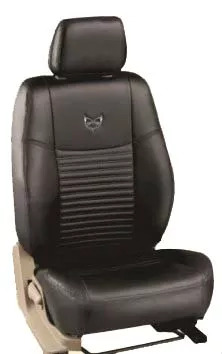 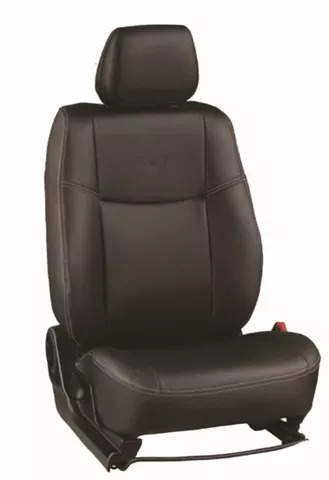 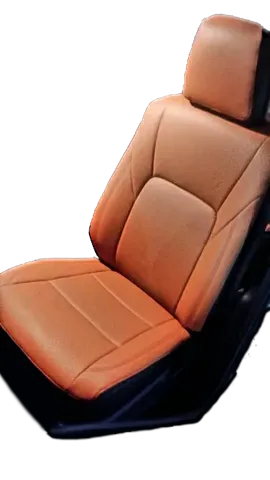 Dolphin Seat covers are available for different cars like Toyota Innova, Innova crysta, Corolla Altis, Etios Liva, Honda City, Amaze, Mobilio, WRV, Jazz, Hyundai Grand i10, i20 Elite, Creta, Maruti Suzuki Brezza, Ertiga, Ciaz, Swift Dzire, Baleno, Ford Ecosport, Renault Kwid, Duster, Mahindra Scorpio, Quanto, Volkswagen Polo, Tata Indigo Manza, and other cars.